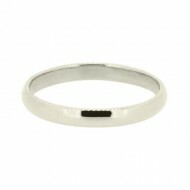 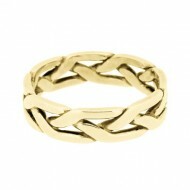 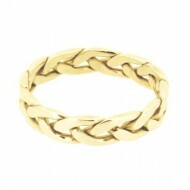 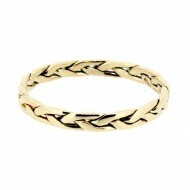 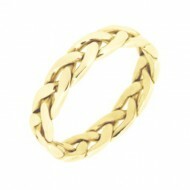 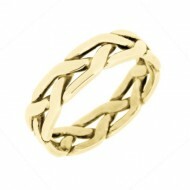 Classic 2.5mm wide D-section plain band, made from 18ct gold containing 5% rare Welsh Gold. 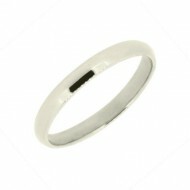 Each ring is handmade personally by Kelvin, from alloying the special gold mix, to the final polishing. 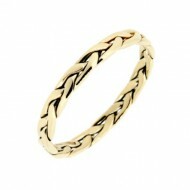 Categories: Welsh Gold, 18ct Welsh Gold, Wedding Rings, D Section Rings.